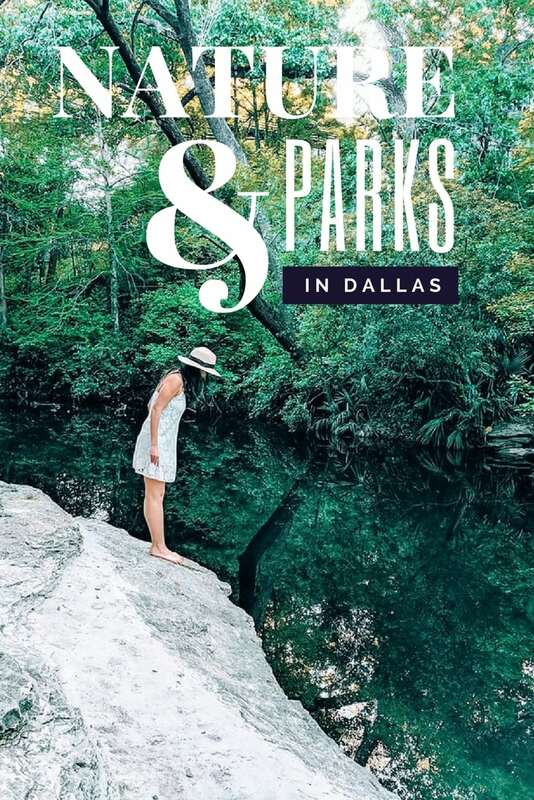 After living in Dallas for two years (two years of telling people when they ask how I like Dallas, “I just miss being in a place that’s filled with nature,”) I have discovered one of my favorite places in America. It is pristine and filled with nature. This green wonderland is seriously breathtaking. The canopy of trees that surrounds a hidden lake is so dense and rich that it feels like something out of a storybook. Incidentally, Harrison proposed to me in this very park, but I guess amidst my shock and the excitement, I overlooked one of the most beautiful parks in Texas. So where is it? This is in Lakeside Park, which offers a great variety of things to see. Gigantic stone teddy bears? Check. Manmade waterfall? Check. Gorgeous bridge? Check. Lush greenery? Check. Lake? Check. Gorgeous flowers? Check. You get the picture. Is this green, or what? There is a little waterfall/dam that flows into a quiet creek walled by rocks, a main lake surrounded by park benches, quaint garden areas, and gorgeous landscaping. If you need a picnic spot, Lakeside Park has benches scattered throughout, and several different seating areas. And don’t be surprised to see plenty of professional photo shoots here… this place is prime for gorgeous picture backgrounds. Oh and while you’re here, check out the gorgeous houses in the area with equally gorgeous manicured lawns and landscaping. 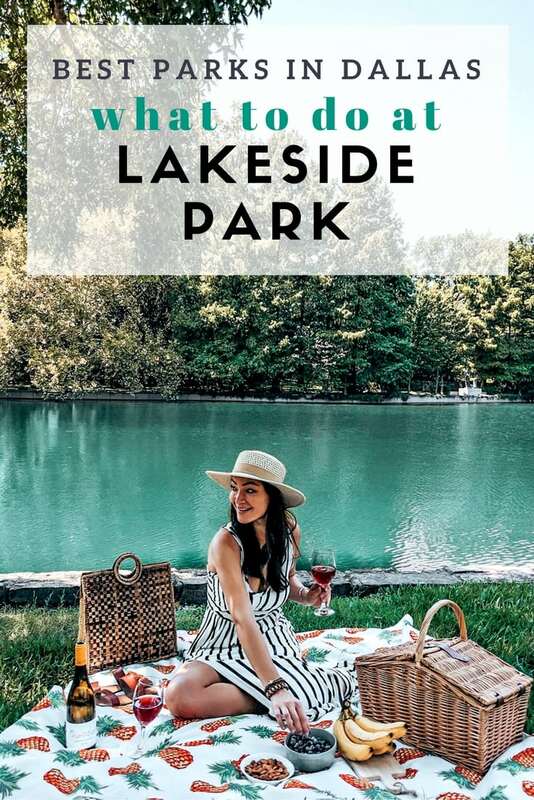 Lakeside Park is in the heart of Highland Park, one of the prettiest and nicest neighborhoods in Texas. You’ll feel like royalty cruising down these streets. Lakeside park is, in a word, picturesque. Come see for yourself. And bring your significant other while you’re at it! Great pictures are almost guaranteed! 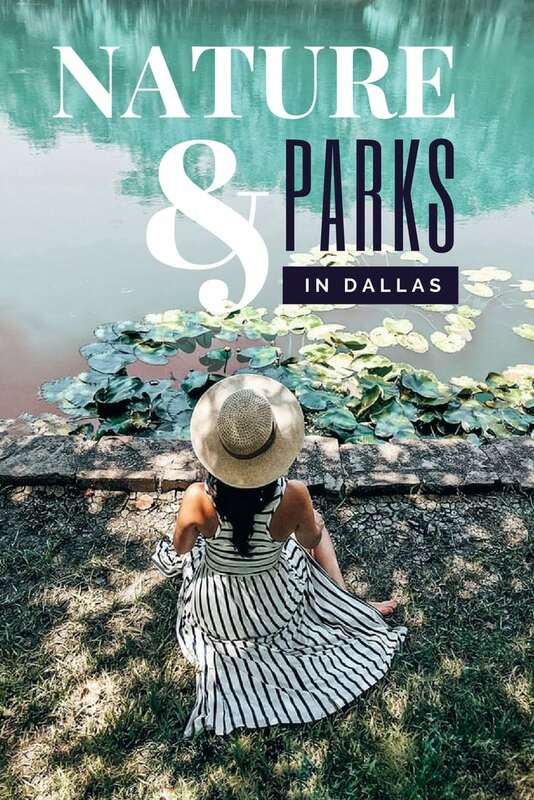 For more photos of Lakeside Park, check out my post on the top parks in Dallas!